So you’ve got yourself a shiny new iPad Air, but you want to protect it? Fear not, as there are SO many cases for your new tablet out there – so many in fact that we found it impossible to choose our 10 favourites, so went for a nice round 11 instead. Some are affordable, while some are a bit pricier, but all of them will make your iPad extremely good-looking (not that it isn’t already), and some will make your tablet EVEN more useful! You can read Part Two here, and Part Three here. 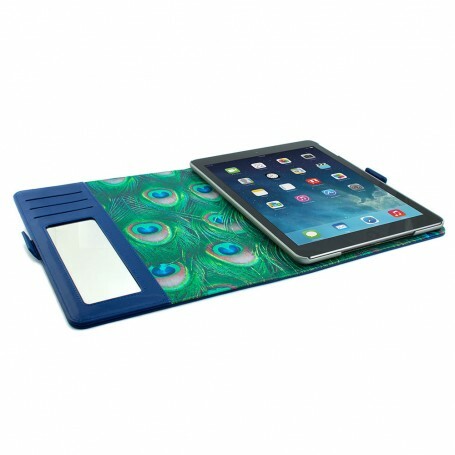 This case has a stylish slick design, great quality and vibrant range of colours, which will make your iPad stand out from the rest! We tried the red one, but there’s also a really bright orange colour we’re loving. 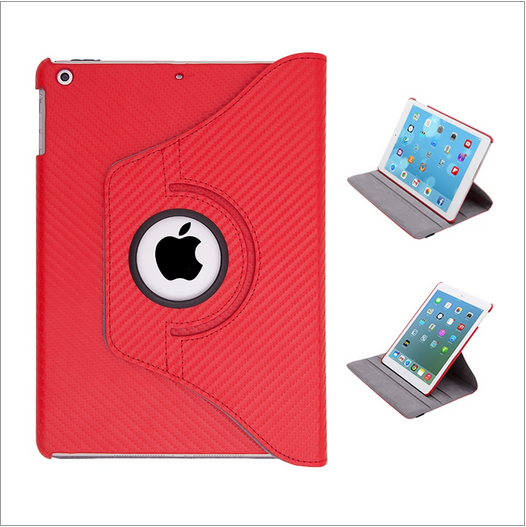 The revolutionary 360° mechanism enables your Apple iPad Air to easily rotate into both portrait and landscape positions perfect for writing emails, watching films or playing game, and the three built-in slots offer multiple viewing angles holding your tablet sturdy whether it is resting on your lap or on your desk at work. The case also has an automatic sleep wake function that will ensure your device is never awake when it shouldn’t be, saving your iPad’s battery throughout the day. You can get yours from the Everything Tablet website for £29.99. Yep, we promise you that this is a case and not a book! These cases are just beautiful, and we love that they look like vintage books. 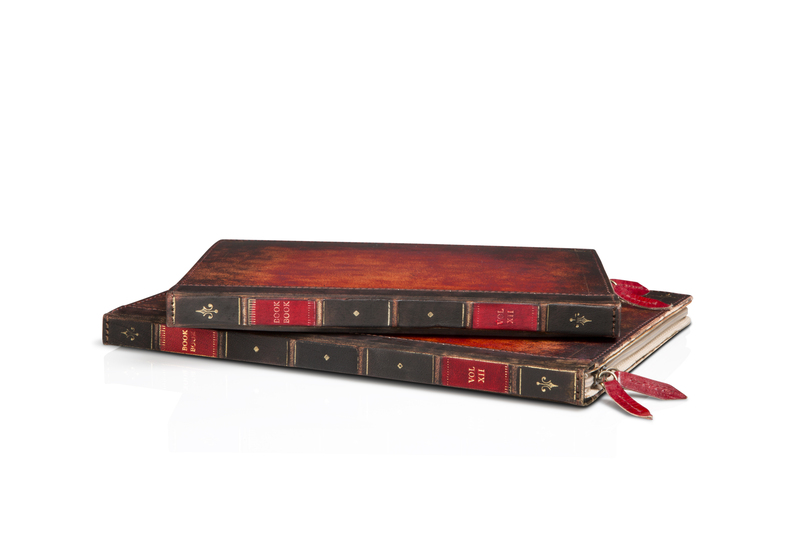 Each BookBook is a handmade, one-of-a-kind, hardback leather case, so no two cases look the same either. Protection comes in the form of two hardback book covers, reinforced corners and a rigid spine, along with a padded interior and built-in display and typing stand. You can get your hands on one of these cases for £79.99 from the TwelveSouth website. This elegant and fashion forward Proporta case is the ideal accessory that not only looks on-trend, but makes life for you and your iPad much more practical. The case features interior credit card slots and a useful compact mirror, making the case so much more than just protection for your tablet. Buy one from the Proporta website for £44.95. 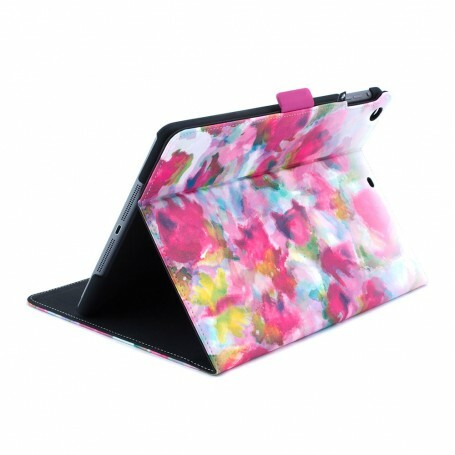 Another gorgeous case from Proporta, this one has a really pretty watercolours style floral graphic, that we’d be proud to parade our iPad around in. Its magnetic closure and stand feature make this cover both functional and fashionable, and is just more proof of why it seems Proporta is the go-to place for iPad cases. Get yours from Proporta for £24.95. Continue to Part Two here.